The co-ordination committee will be presided over by the AICC president Sonia Gandhi, and foreign direct investment (FDI) in retail will most probably be on the top of the agenda. Speaking about Mamta's participation in the meeting, Trinamool Congress MP Kunal Ghosh said, "Instead of Bills being brought and then the party opposing it, it can make its stand clear at the coordination meeting." The ruling Congress is in desperate need of Mamta's support to allow FDI in retail sector, but Mamta and her party have been opposing the plan vehemently from the very beginning. Political observers are eagerly waiting to know whether Mamta will change her stand on the issue. 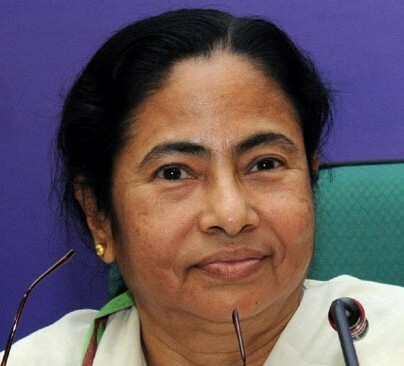 Many are of the view that Mamta can change her stand if the ruling congress agrees to her demand for granting a three-year freeze on repayment of loan interests.